Teknostamap is an Italian company that was founded in 1982. Its founders - Remigio Dante and Anthony Baldwin started with the production of food processing equipment. Later, the company introduced of semi-automatic devices for sheeting dough in the production. Since the company released its croissant automat it has won international recognition. Using this equipment, you can organize the production of pizza, croissants and other baked goods. Manual sheeting dough is very labor-consuming and long process. Automatic dough sheeting devices of Teknostamap Easy can help facilitate it. With their help, you can obtain the dough of desired and uniform thickness across its whole length. It ensures the high quality of the products. capacity when one row is loaded is 1500 pieces/hour. capacity when two rows are loaded - 3000 pieces/hour.. Positive aspects of use Teknostamap Smart equipment over manual dough sheeting is obvious. Dough sheeting machines of this company allow more flour products to be produced. Less staff is required to monitor the process. Reduced human contact with the dough ensures its hygiene and quality. 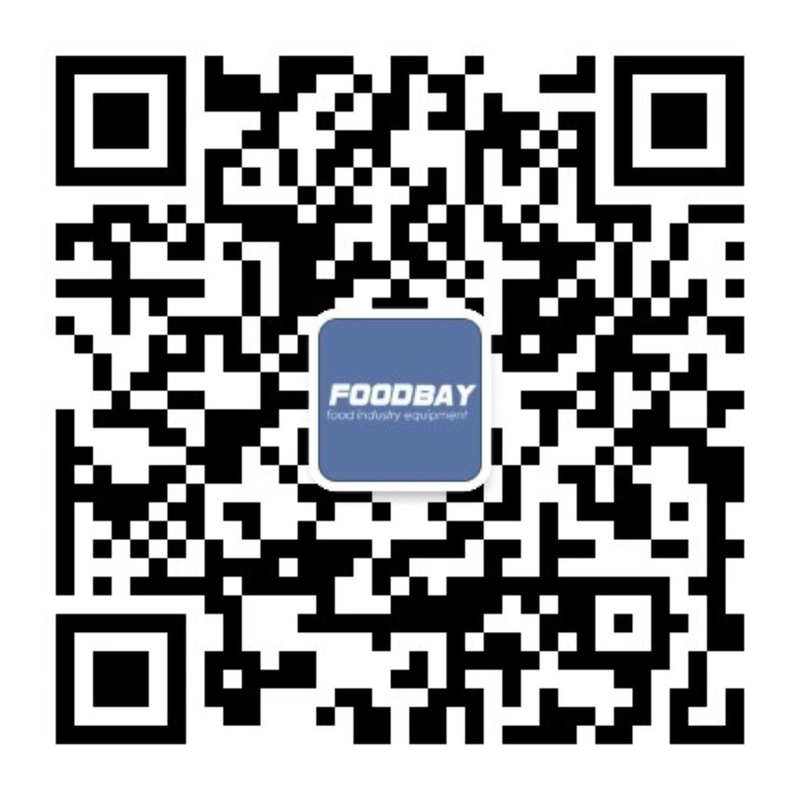 You will find all kinds of Italian brand equipment visiting Foodbay.com. To buy the product you like, you can contact the seller. You can also contact the company’s representatives. Multifunctional filter will help you choose an appropriate variant setting the necessary search criteria. Teknostamap - итальянский проивзодитель оборудования для кондитерских изделей. История итальянского бренда Teknostamap берет начало с 1982 года. Именно тогда небольшая компания начала изготовление приспособлений для пищевого производства. Немногим позднее фирма начала специализироваться на конструировании ручных машин для раскатки теста в элементами автоматизации. Признание к Teknostamap пришло с появлением в ассортименте ее изделий автомата для изготовления круассанов.